This is another embroidery project I worked on over the course of two days. I started it one evening and finished it the next. This was really fun and I’m pretty happy with how it turned out. And it was some good embroidery practice! 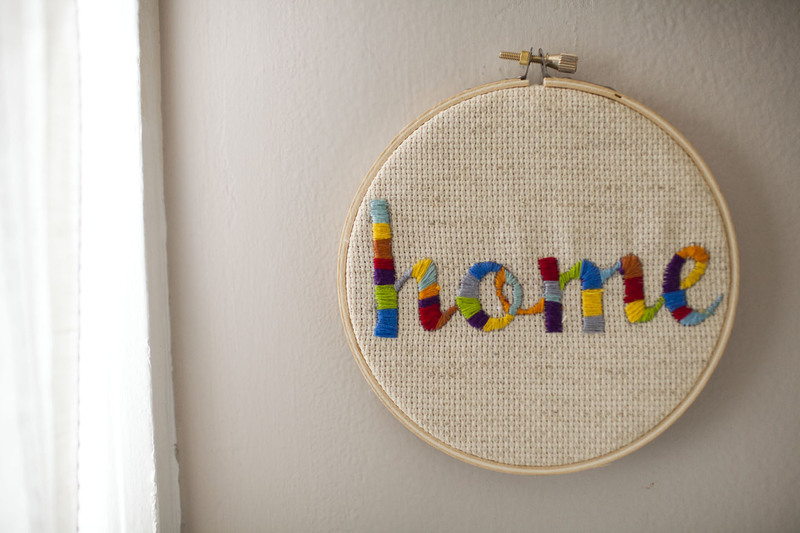 I typed the word “home” in illustrator to size and then taped the fabric to the computer screen and traced it. Then I fine tuned the tracing and got to embroidering, using lots of colors from my stash. 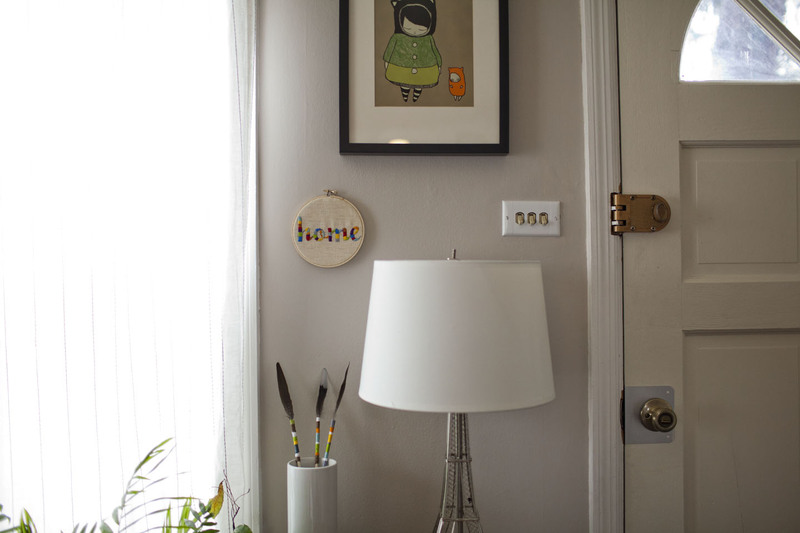 I hung it right by the front door and I think it works great in our living room. Just a quick embroidery to do get my craft on. 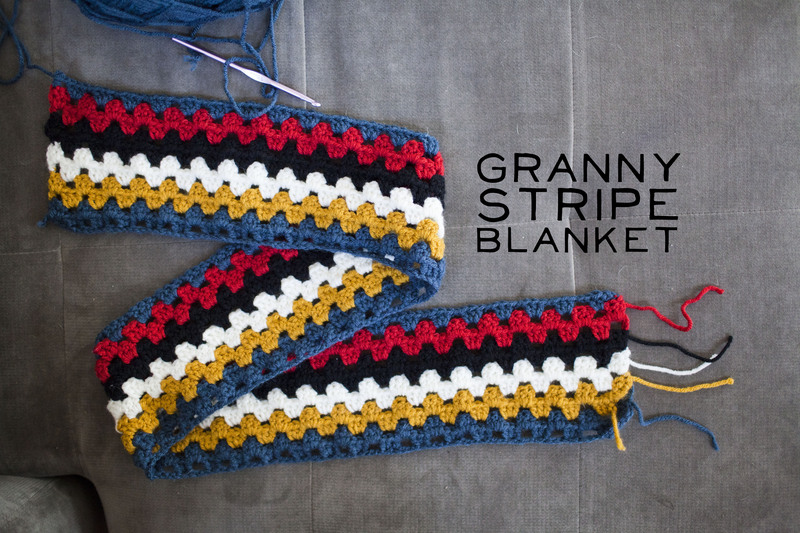 I feel like I have been spending my free time cooking, or crocheting, so I wanted to work on something kind of quick to have a little change of pace. 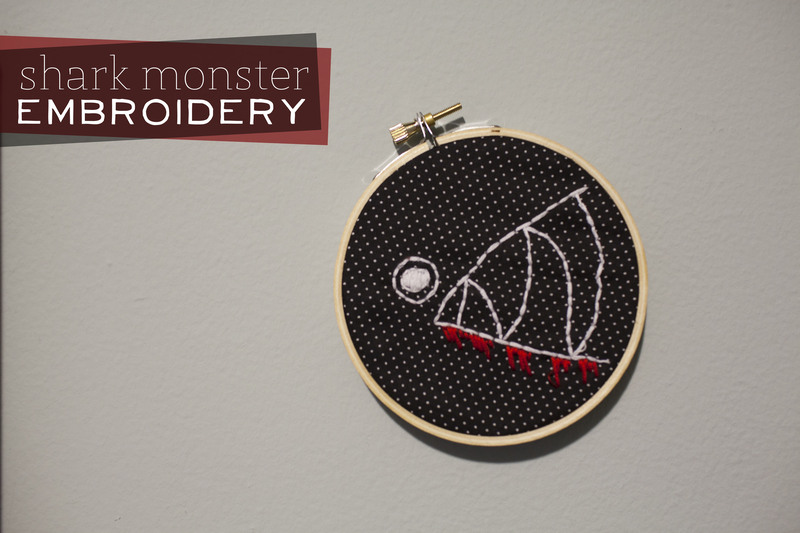 Also, I’ve been kind of embroidery crazed lately – got a few projects in the works actually! I saw this on this blog a while ago, and tried to make something like it. Everything she makes is so adorable and well done. I love her interpretation of the character she creates. 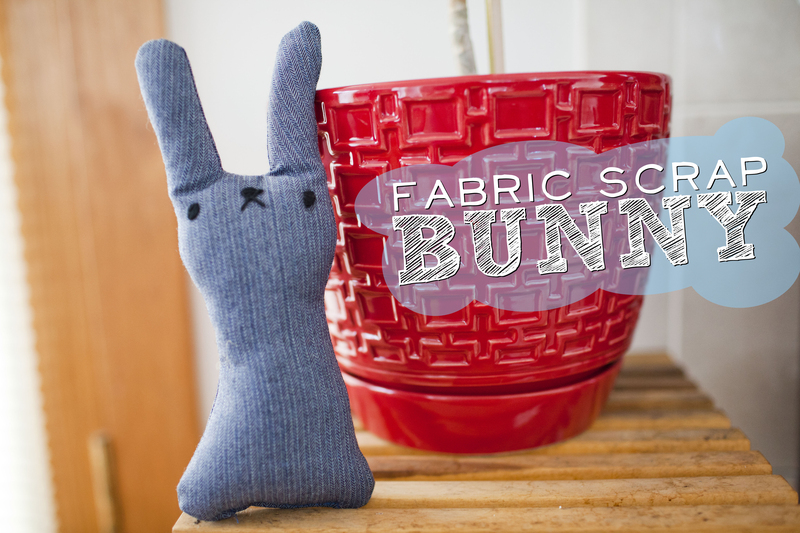 My good friend had a baby boy this week, so I made him this little bunny out of some fabric scraps! I just traced the shape of the bunny on the fabric, embroidered the little bunny face, and sewed them right side together, leaving about a 2 inch hole at the bottom. Turned it inside out, stuffed the little guy, and sewed up the hole. I made a red one for his big sister too! After dinner tonight, we decided we needed something sweet. 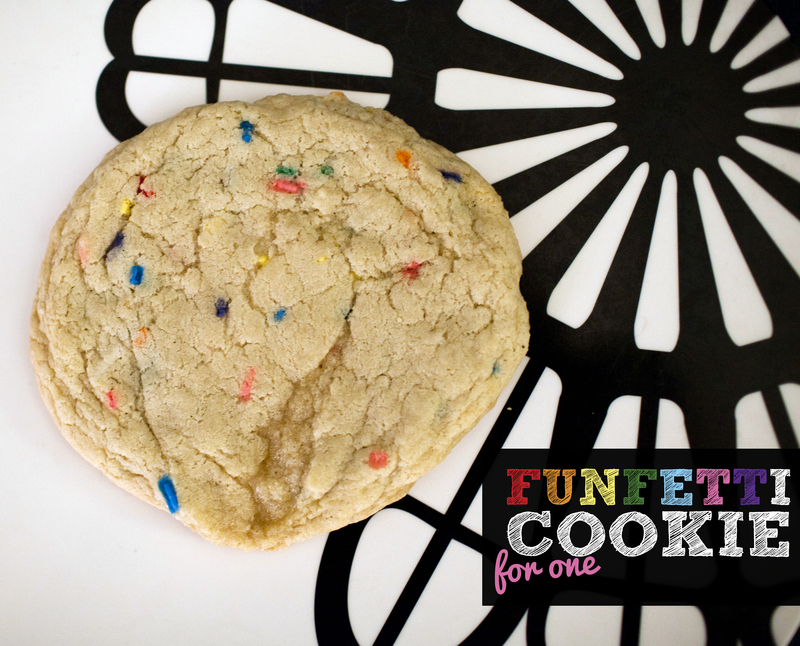 Dj suggested a chocolate chip skillet cookie, but since it was just three of us, I thought that would do TOO much damage (doesn’t mean it wont be coming in the near future…), So i opted for this funfetti cookie for one – in our case…three. It totally satisfied the sugar craving, and we were able to whip it up in no time. 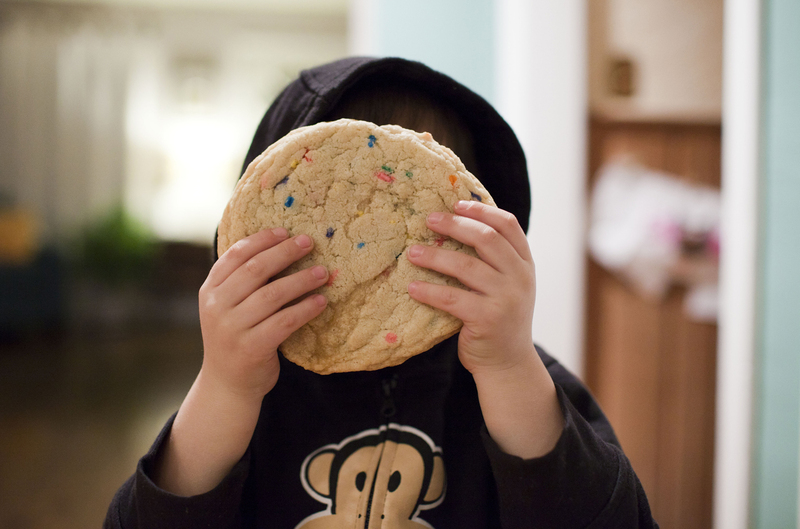 We each got a little taste, and I’m not left with two dozen cookies calling my name all weekend….Probably not the healthiest habit to get into, but it sure was tasty! Preheat oven to 350 degrees. Spray cookie sheet with nonstick spray. In a medium-sized mixing bowl, stir the earth balance and sugar together until creamed. Mix in the egg replacer and vanilla. Stir in flour, baking soda, salt, and sprinkles until just combined. Do NOT overmix. Place the dough in the center of the prepared cookie sheet into a big ball. flatten a little bit – Bake for 14-16 minutes until the edges are browned. The center may appear undone but that’s what you want. It will firm up. Allow to cool completely ON the baking sheet. Enjoy! 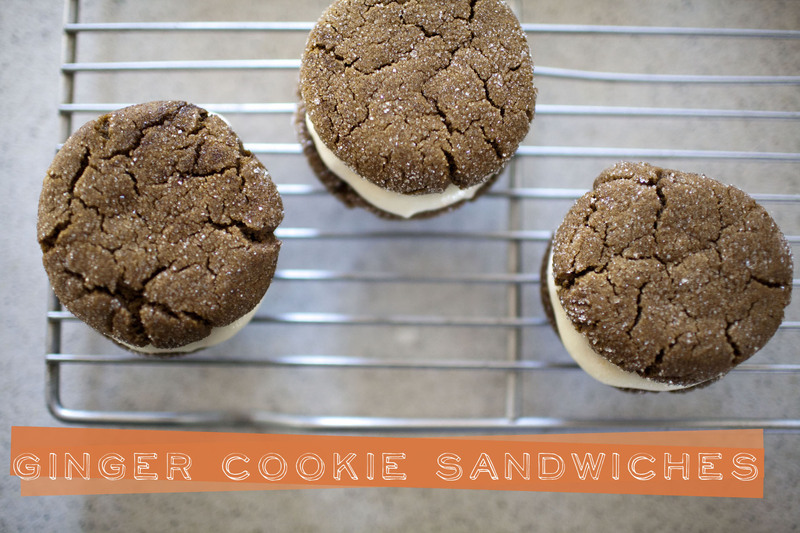 If chocolate chip cookies and molasses ginger cookies had a baby, these would be it! In a large bowl, beat together the earth balance and sugars until light and fluffy. Beat in the egg replacer, molasses, and vanilla extract. Stir in the flour, ground ginger, baking powder, baking soda, and salt. Gently fold in the chocolate chunks. 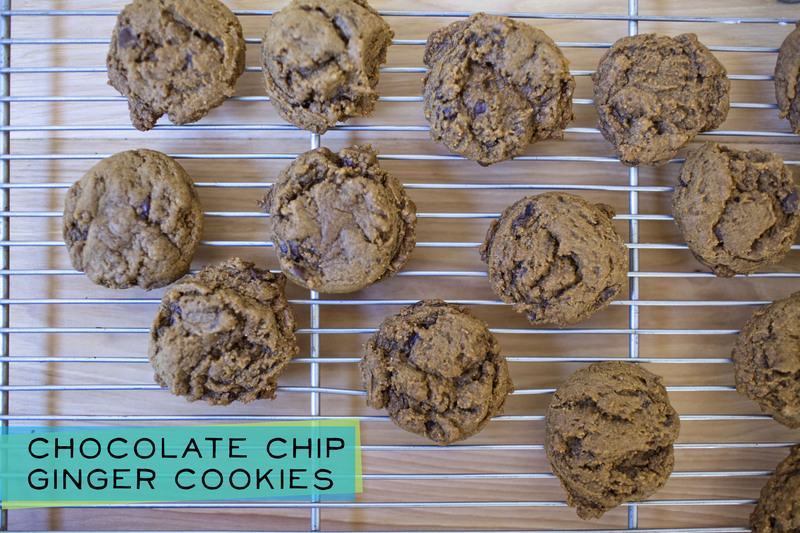 Form cookies using 2 tablespoons of cookie dough (or 1 tablespoon for standard sized cookies). Drop onto a cookie sheet and bake for 8-10 minutes, or until lightly browned. Allow the cookies to rest on the cookie sheet for a few minutes before transferring to a cooling rack to cool completely. I baked mine for about 9 minutes, but think i might go a little longer next time to get them a little more crunchy. It is COLD in chicago. The high today was 9 degrees. When I saw smitten kitchen post this recipe today – and I just happened to have everything on hand to make a vegan version of it…it was a sign that I needed to make it for dinner! It’s the perfect comfort food when the weather is as cold as it is. Were going to serve it up with some crusty garlic bread and spend the rest of the night under the covers! 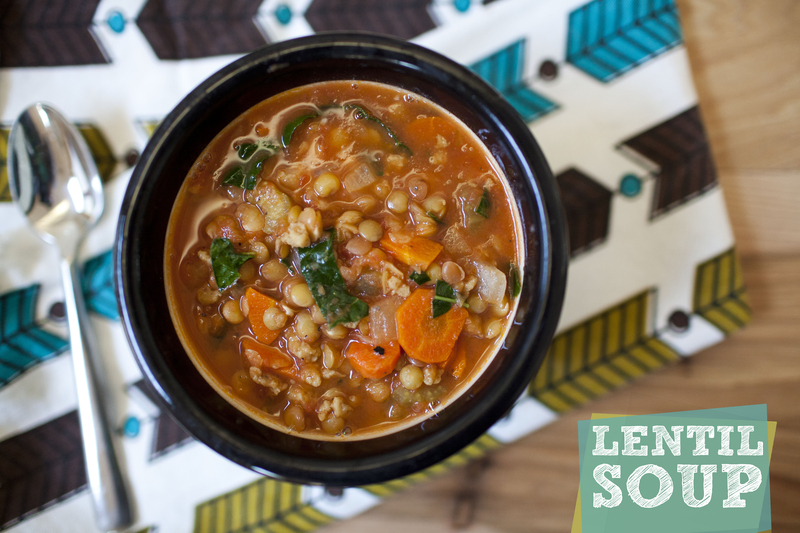 When the lentils are cooked, add the kale and cook until the leaves are tender, just a few minutes more. I finished this blanket over the christmas holiday break, but am just getting around to posting it now because I finally sewed the strands in. 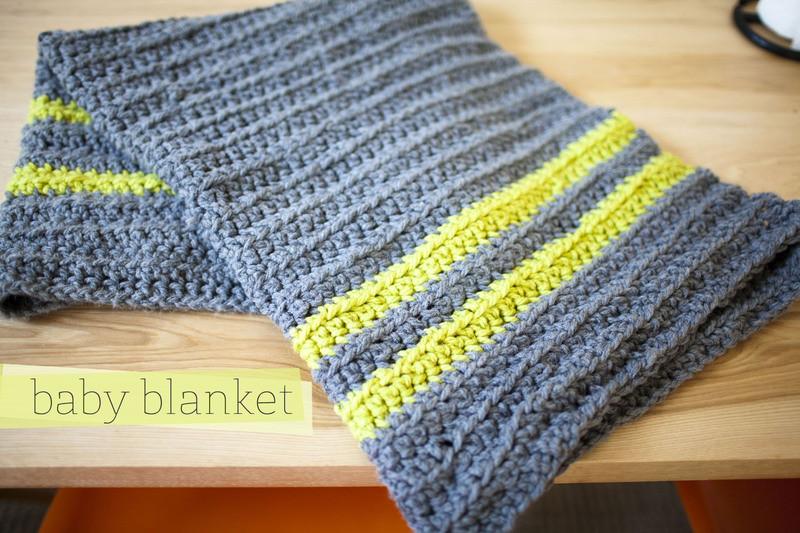 This was incredibly easy and because I used a fat hook and bulky yarn, it went really quick. I used about 6 skeins of yarn I believe. I started with 65 chains and single crocheted all the way through. 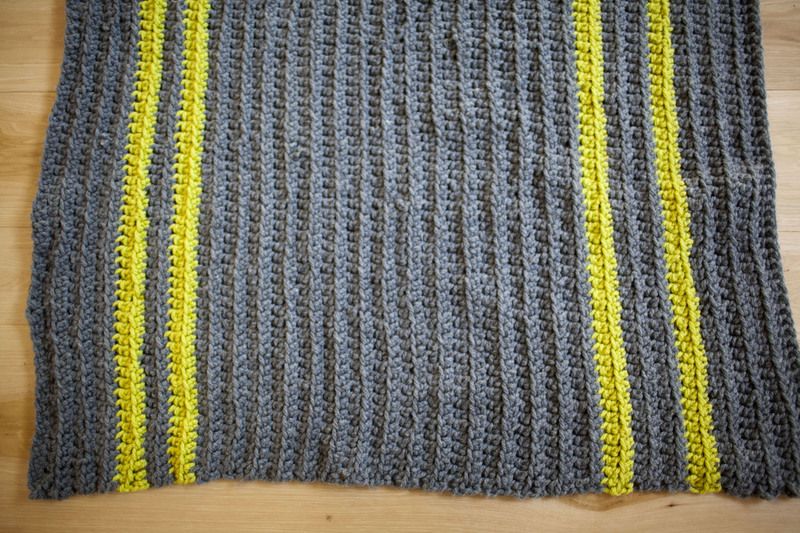 Even though I have crocheted other projects before, I have never crocheted in a straight line very successfully. I made myself figure it out (i know its not hard, but i had to figure it out on my own). I definitely want to take another stab at this and make one a little bigger for milo because he has been asking for one after seeing me make this one. And this one is far from perfect, but its complete and it will hopefully make a nice gift. and I can’t say this enough….Crocheting is SO much easier than knitting! This would have taken me months to complete if I was knitting. Go crochet go! 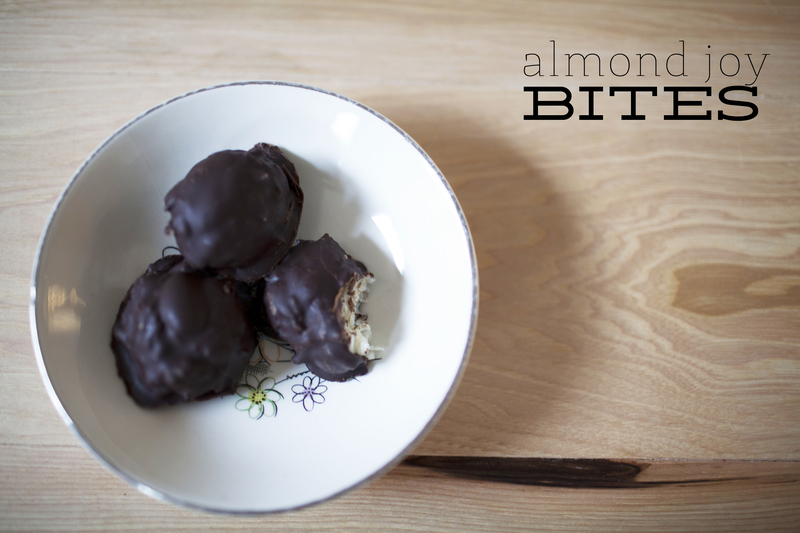 Almond joy bites! these were so easy to make, and I had everything on hand! mix the coconut and the brown rice syrup in a bowl. (add more if your coconut is too dry- should be coated, but not drenched in it) roll about a tablespoon or so of the coconut mixture and place on a pan with parchment paper. Top with an almond and put in the fridge for about 30 minutes to get cold. Meanwhile, start making your chocolate. in a double boiler, melt half of the chocolate chips, stirring often. Add the rest, and then whisk in the coconut oil. Dip the coconut balls into the chocolate and let cool in the fridge a few hours, or over night. Serve at room temperature. Tastes just like an almond joy!